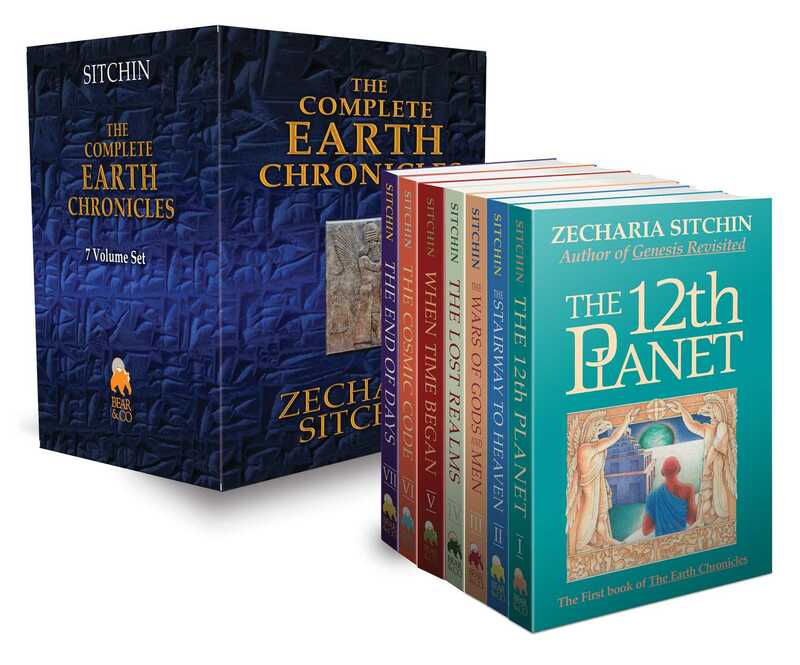 The Earth Chronicles series, with millions of copies sold worldwide, represents the culmination of Zecharia Sitchin’s 30 years of intensive research into the history and prehistory of Earth and humankind as recorded by the ancient civilizations of the Near East. Within these volumes, Sitchin--one of the few scholars able to read and interpret ancient Sumerian and Akkadian clay tablets--presents indisputable millennia-old proof of humanity’s extraterrestrial forefathers, the Anunnaki, who visited Earth every 3,600 years from their home planet Nibiru. This boxed set of hardcover collector’s editions with enhanced maps and diagrams includes all 7 volumes of the Earth Chronicles series: The 12th Planet, The Stairway to Heaven, The Wars of Gods and Men, The Lost Realms, When Time Began, The Cosmic Code, and The End of Days.